Timing Isn't Everyting, It's The Only Thing ~ HELLO, my name is Blog! Success doesn’t have a line. No matter how good we are, how long we wait, or how hard we hustle while we wait, everyone’s career operates on a different clock. Much to our frustration, there’s no democracy, no rational system of advancement and no standard set of rules that determines when it’s our time to shine. The people who blow up aren’t necessarily better or more deserving than us. It’s just that they were right person, in the right place, at the right time, with the right product, in front of the right audience, with the right leverage. 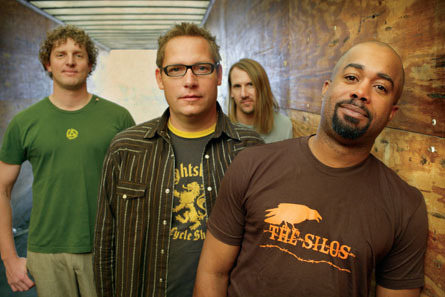 Hootie and the Blowfish was a group of unassuming, unpretentious everymen. But they delivered emotionally charged, likeable, comforting pop songs in a music scene that was dominated by cynical, anguished alternative rock anthems. And as a result, their debut record became the fifteenth best selling album in history. And we can bang our heads against the wall, resenting other people’s success, wondering why them and not us, all day long. But a smarter investment of our time would be to get over it, get back to work, get ourselves out there and get ready to hop on the board when our wave comes. Because it might be a long time before what we do catches on. Will you still be around when the world is ready for you? 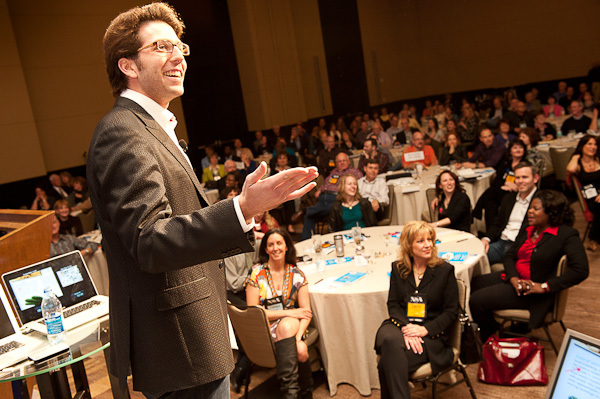 For the list called, "157 Pieces of Contrarian Wisdom" send an email to me, and you win the list for free!